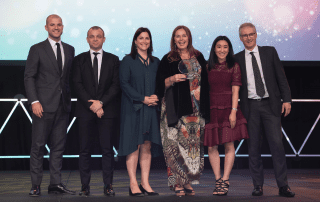 Slattery was delighted to win the PWC Award for Best Diversity <250 Employees in the 2018 Property Council of Australia/ Rider Levett Bucknall Innovation & Excellence Awards. 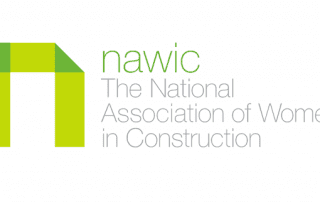 Managing Director Sarah Slattery hosts an annual Women’s Lunch in Melbourne and Sydney. 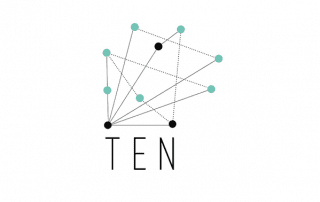 TEN Women is led by 10 senior women in the property and construction industry in Melbourne with a mandate to connect and empower women to create a meaningful impact in the property industry. 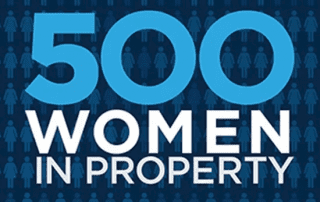 Slattery supports the Property Council of Australia’s Mentor Program annually.